Joe Siok, a close friend and long-time Pactimo customer, made the above video to provide insight on what it’s like to have Multiple Sclerosis (MS) and the Bike MS Tour de Farms event he raises money for every year. 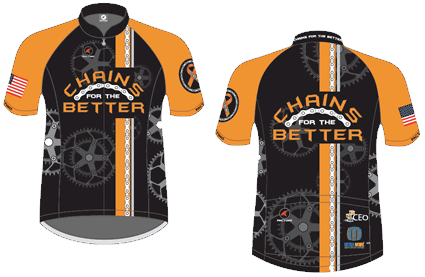 The focus of the video is Joe’s mom, Judy Siok, who is his inspiration for all the volunteer work that Joe does for MS.
To learn more about Joe’s charity cycling team and to support their efforts to raise money to fight MS, make sure to check out the team page: Chains for the Better. You can also donate directly to Joe’s 2015 fundraising efforts.